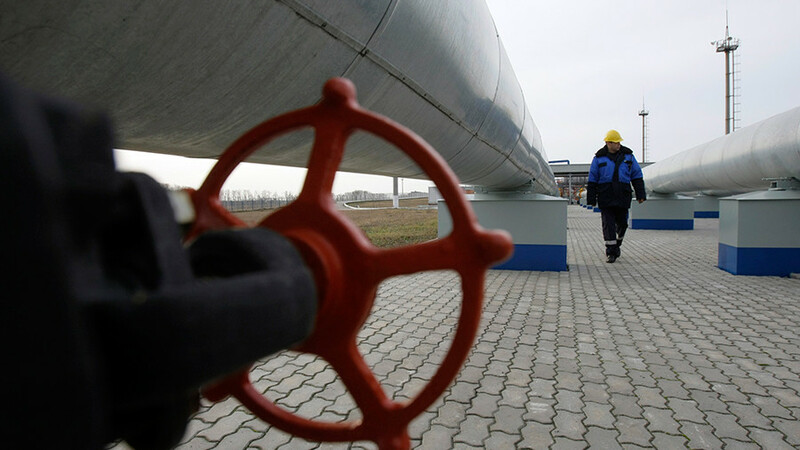 Brussels will not allow a repeat of the January 2006 gas crisis, when Ukraine allegedly siphoned deliveries destined for Europe, predicts TeleTrade analyst, Petr Pushkarev. That is because the current Ukrainian government is completely dependent on the EU, both financially and politically, he told RT. “Europe has all the levers of influence on Ukraine, something not seen in 2006 or in 2009. And of course, Europe will not weaken pressure on Ukraine on the gas issue, where it directly relates to the interests of the EU itself. Therefore, Gazprom, severing the contract with Ukraine’s Naftogaz, knows what it is doing, and does not take any risks,” Pushkarev said. 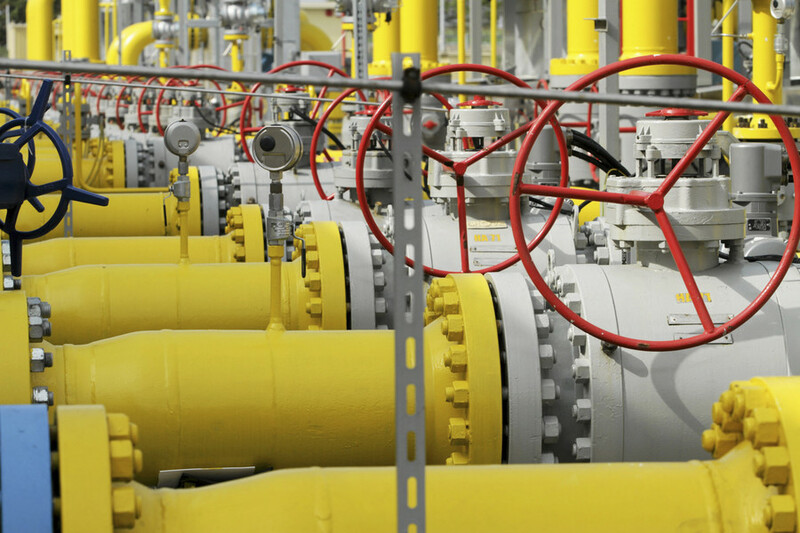 Last week, Russia’s Gazprom said it would cancel its contract with Ukraine’s Naftogaz for the supply and transit of natural gas to the country. The announcement came after the Stockholm Arbitration ordered Naftogaz to pay Gazprom $2 billion, while ordering the Russian company to compensate Naftogaz to the tune of $4.67 billion. 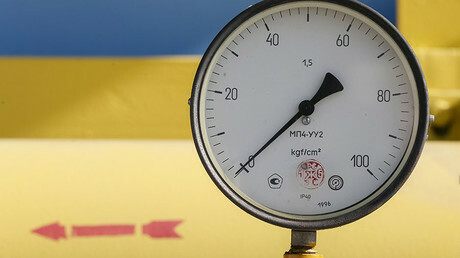 The countries signed the contract for the supply of gas from Russia to Ukraine in January 2009, running until the end of 2019. 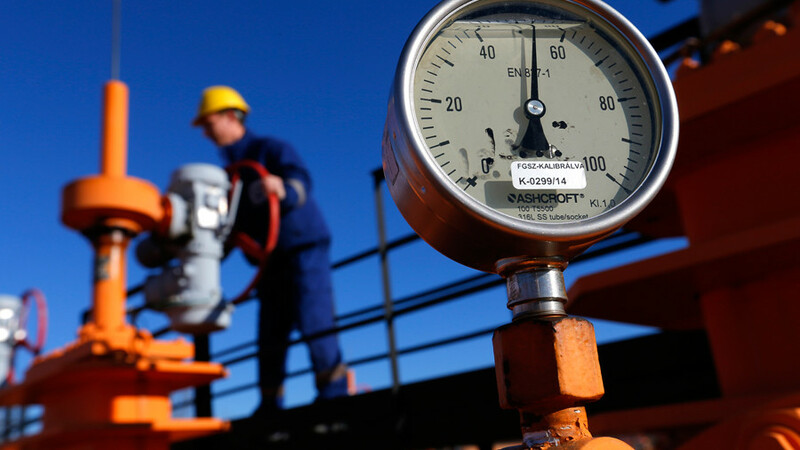 Under the agreement, Kiev was to buy 40 billion cubic meters of gas per year. From 2010, the volume rose to 52 billion cubic meters annually. 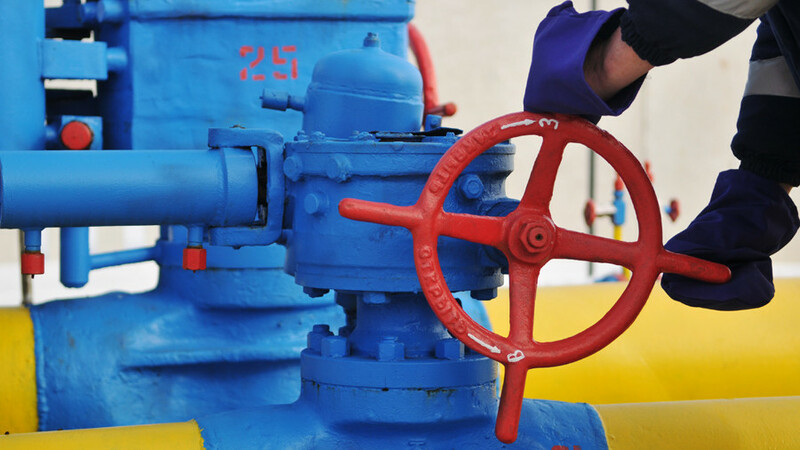 However, since 2012, Naftogaz has ceased buying the contracted volume, and stopped buying Russian gas entirely in November 2015, replacing it with reverse gas supplies from Europe. 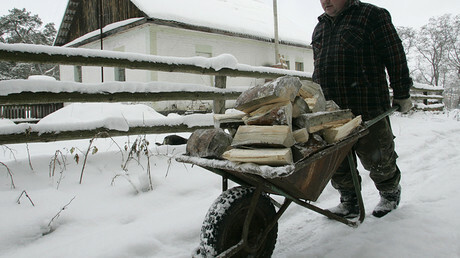 With Ukraine cut of from Russian gas supplies, there are concerns about a repeat of the gas crisis in 2006. 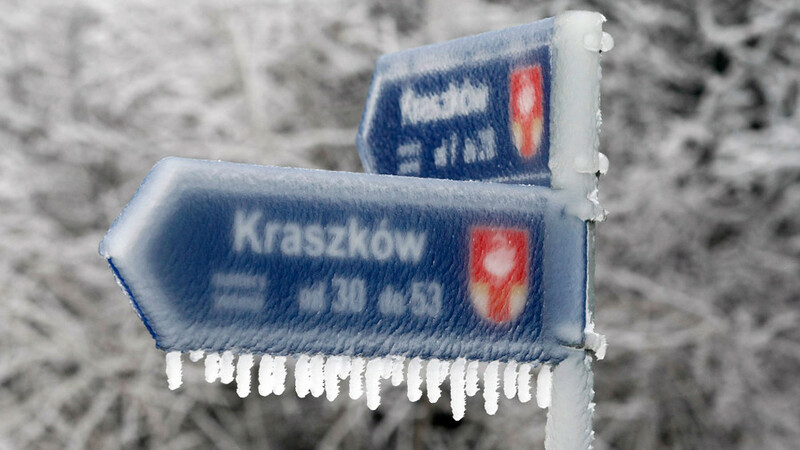 Parts of Europe were left without heat during one of the coldest winters on record after Ukraine began to siphon gas sent to the European market. The current contract expires in December 2019 and has not yet been extended. “Europe needs this gas more than Gazprom needs to sell it. So, the gas-transit contract will be signed on more preferable terms for Gazprom. After this situation, Europe will only accelerate the introduction of the Nord Stream 2 (a second Russian pipeline which bypasses Ukraine), and will take more gas from the Turkish Stream (pipeline),” Pushkarev said. He says that, when the current transit contract runs out, Gazprom may refuse to send the gas through Ukraine itself, and instead sell gas to Europe at the Russian border. This means that Europe will have to sign a transit contract with Ukraine, and there will be no gas agreement between Moscow and Kiev. According to the analyst, while Ukraine enjoys the decision of the Stockholm court for now, Kiev will definitely lose out in terms of transit volumes in the future. Moreover, the $2.6 billion compensation to Naftogaz will probably not be paid, because Ukraine owes Russia $3 billion plus interest on Eurobonds, which Kiev has refused to pay.